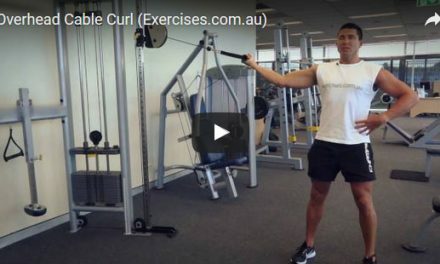 Barbell Calf Raise is an effective exercise for building the calves. 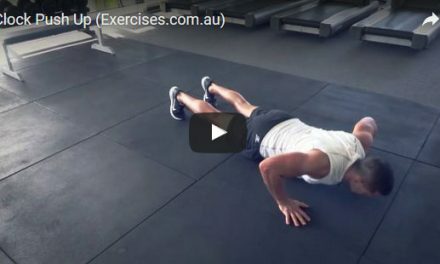 It also works the glutes, hamstrings and engages the core muscles to keep the upper body stable and the lower back supported. Barbell Calf Raise keeps your legs in a straight position which makes the exercise focus more on the gastrocnemius muscle of the calf. This is the part of the calf which gives it size and the rounded shape. 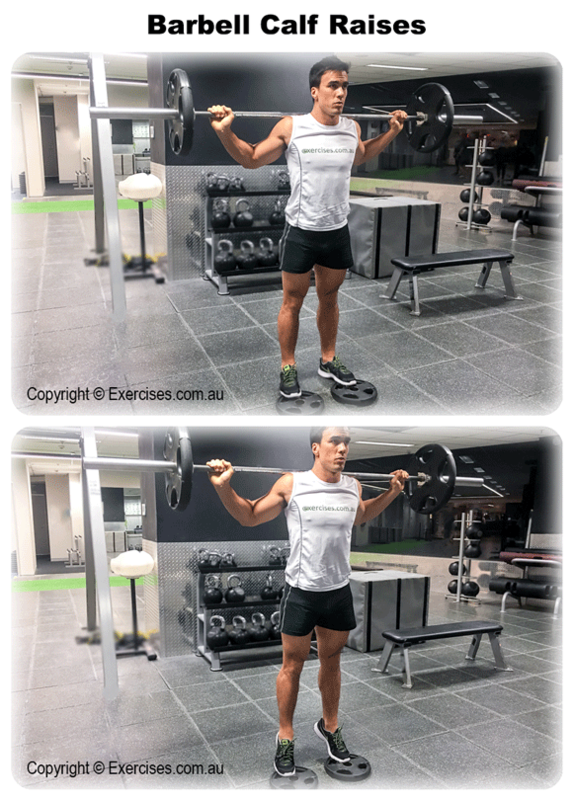 Barbell Calf Raise builds strength, mobility and flexibility in your calves which is important in any sport. Place a barbell plate on the floor or a find a stable block approximately 5 to 10 centimeters in height. The height should be enough to allow your calves to go through a comfortable range of motion. Position a barbell on your upper shoulders. Step on the plate or the block. Make sure your heels are in contact with the floor. Legs are straightened out. Flex your calf muscles and raise your calves up until you feel a good contraction. Hold the position for a count of “one”. 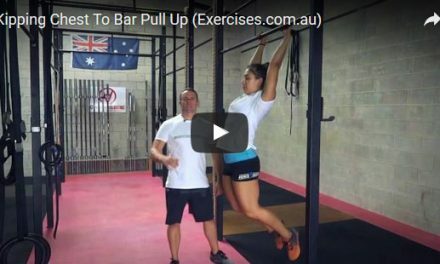 Barbell Calf Raise is best done in perfect form and technique. Do not use heavy weights until you have found the correct range of motion. High reps produce better results for calves. Keep the legs straight. Do not bend the knees and use your legs to lift the weight.